If you’re selling your car, it’s almost certainly because you’ve got a new one to replace it with. You have various routes open to you to dispose of your old car, but depending on how old it is – and therefore what it’s worth – you may not want to consider all of them. If you’re buying another car, whether it’s new or used, the supplying dealer generally prefers it if you don’t have a car to part exchange. As a result, they’ll give you the best deal they can on your replacement car; chop in your old vehicle and they’ll be less generous. The only exception to this is if you’re trading in a low-mileage mainstream vehicle that’s been really cherished and needs no real preparation. 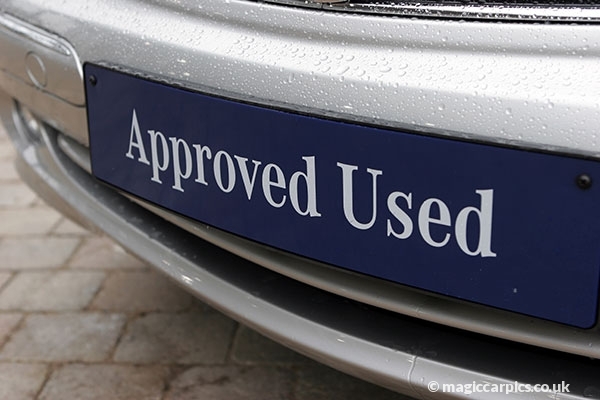 Not only does this cut down their costs, but they’ve got a guaranteed buyer for your car because such examples are always in demand. Therefore, selling your car privately will net you more cash than trading it in, but there is the hassle factor to be considered. Do you really want to have to advertise it, prepare it and be available for people to come and test drive it? You may get a few hundred pounds extra (or maybe less depending on the car’s age and value), but it may not be worth the bother.